Rajeev's World: A Freezing Homecoming! 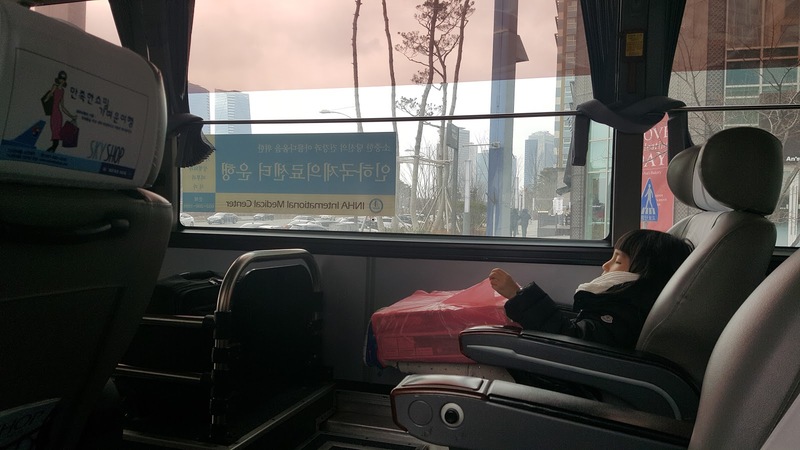 From 20 degrees or so in Mumbai last evening, I have finally arrived in Korea greeted by a gust of wind, blowing at minus 15 degrees as I exited the Incheon Airport terminal to catch the KAL Limousine back home to Songdo. That was literally an "icy" welcome! On the way back on the bus, I battled homesickness by watching the antics of the little kid on the bus clutching a carry bag presumably carrying a gift given to her at the airport. The possessiveness of kids amazes me. Perhaps it is an evolutionary trait that has passed on from the era of scarcity to today's materialistic. And now comes the humongous task of settling back at home, unpacking and getting ready for the week ahead. The first task at home was to switch on the heating to get the temperature inside to a tolerable 22 degrees. The next task was to head to the supermarket downstairs and get some milk and fruit. And now I am ready to get into the week ahead with a big "Bring It On! ".